The bear embodiment of everyone's favorite corporate climber had little trouble finding a home among a flurry of bids. ‘J. 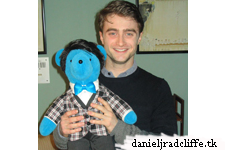 Pierrepont Finch’ bear, designed by Amy Micallef, wore a replica of Daniel Radcliffe's complete opening outfit of green poplin coveralls over a dapper three-piece suit, including his trademark blue bow tie. 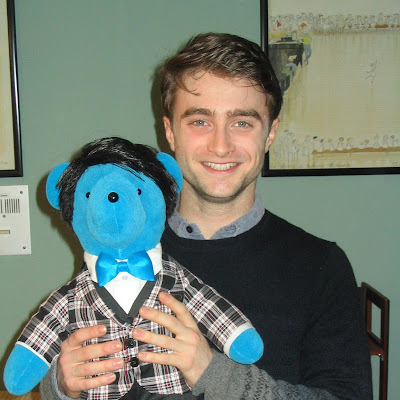 Radcliffe's two successors in the show, Darren Criss and Nick Jonas, both contributed their own smartly colored bow ties and all three heartthrobs signed the bear. 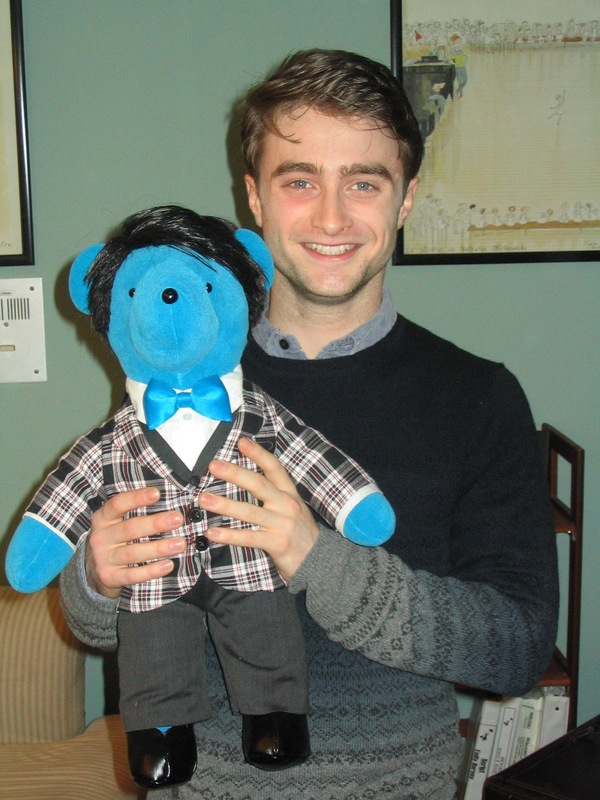 The high bid for the Finch bear was $11,000.